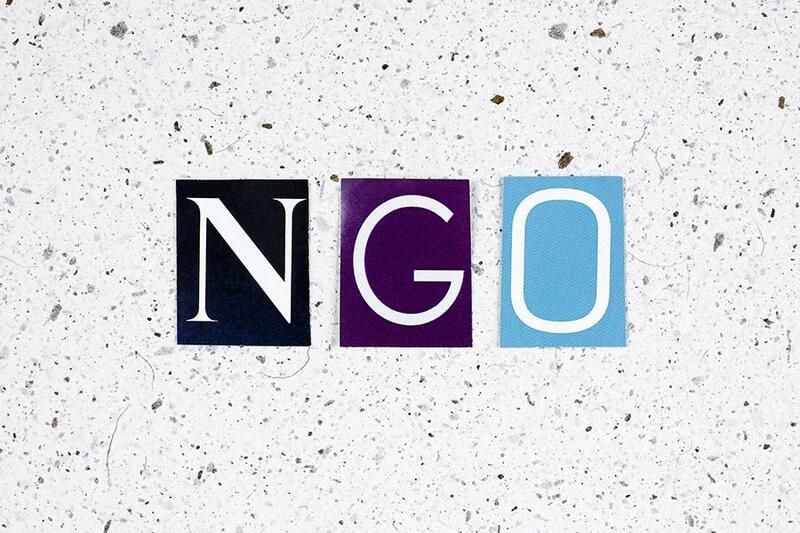 Most NGOs do not have succession plans in place, even for their senior leader. Only about 40 percent of NGO leaders say they are capable of effectively replacing their senior leaders; 25 percent say they struggle. 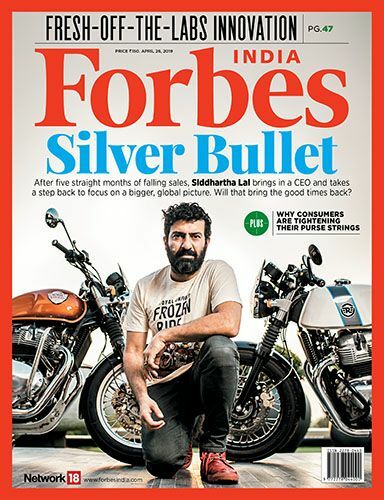 Part of this is due to limited investment in identifying and developing people with the potential and talent of stepping into those roles. 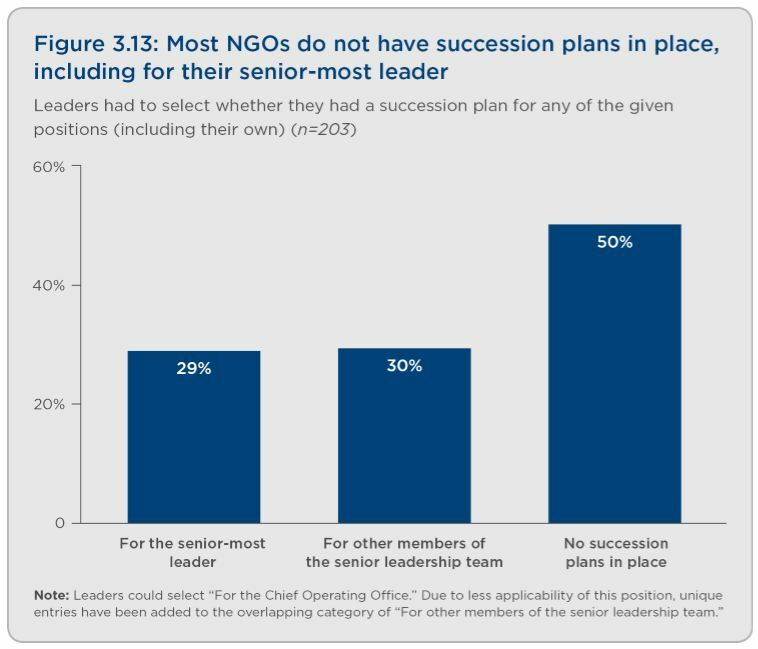 Despite succession plans’ proven ability to smooth leadership transitions, half of survey respondents concede that they have no such plans for any of their senior leaders, In fact, more than 70 percent of NGOs lack a succession plan for even their senior-most leader.